It comprises of five independent Gigabit Ethernet ports and optional Switch Chip functionality for wired speed Gigabit throughput. It comes compatible with power adapter to power on the router. With mikrotik devices you ca do a lot and yet again, comparing to RB750, the G version adds not only Gigabit capable ports, but also a new 680MHz Atheros 7161 CPU for increased throughput. Up to 580Mbps throughput with larger packets, and up to 91500pps with small packets!. The RB750G can be configured for each of the ports to be on separate network and do their separate switching also.Part of the things Mikrotik has done to aid the deployment of their technology is the infusion of switching functions into routers. Far from the features and reason for getting A mikrotik RB750 router, there are some configurations that need to be outlines. 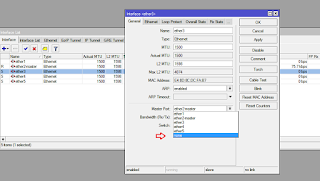 In this tutorial we are going to explore how to remove mikrotik routers from a slave mode. If you are used to Cisco technologies, you will know why this is such a big deal. 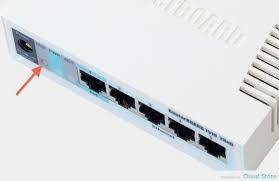 Cisco layer 3 switches are quite expensive because they have routing and switching capabilities built into them. With Mikrotik, the need to purchase a switch is not always there as many ports have been bundled together in a master-slave setup, giving both routing and switching features altogether. In a setup like that, the router has only two logical ports even though there are up to five physical ports. This has created a problem for some administrators in situations where more than two networks have to be created. In this piece, I will share with us on how to remove a router port from slave mode, allowing it to function as a dedicated port. With this kind of setup, there are logically, two ports and can only be deployed to support to networks. If the network administrator desires to have the router deployed to support more than two networks, Ether3, Ether4, and Ether5 will have to be removed from slave mode and made dedicated. 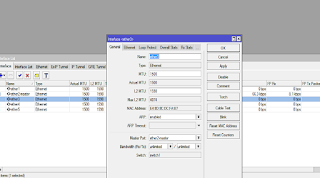 How to remove a Mikrotik router port from slave mode. Repeat these steps for all ports you intend to make dedicated ports. This is how you go about removing Mikrotik router Ports from Slave mode. MikroTik 8 Port 1 SFP Port Cloud Router Switch, CRS109-8G-1S-2HnD-IN. 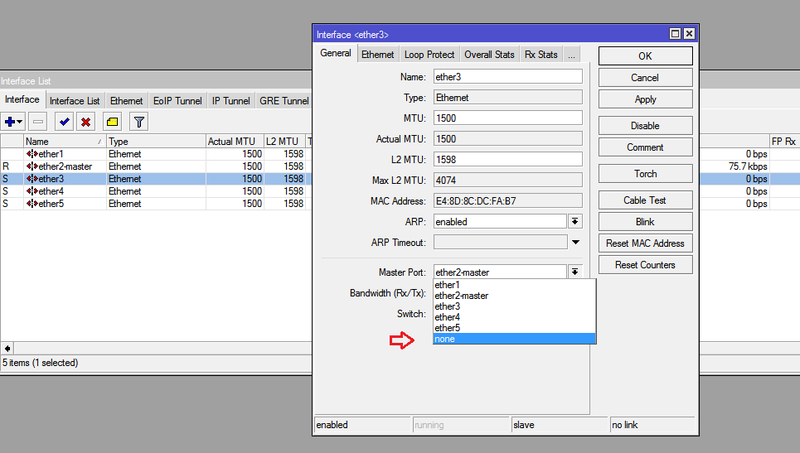 Creating Bridges And Assigning Ports On Mikrotik Routers. 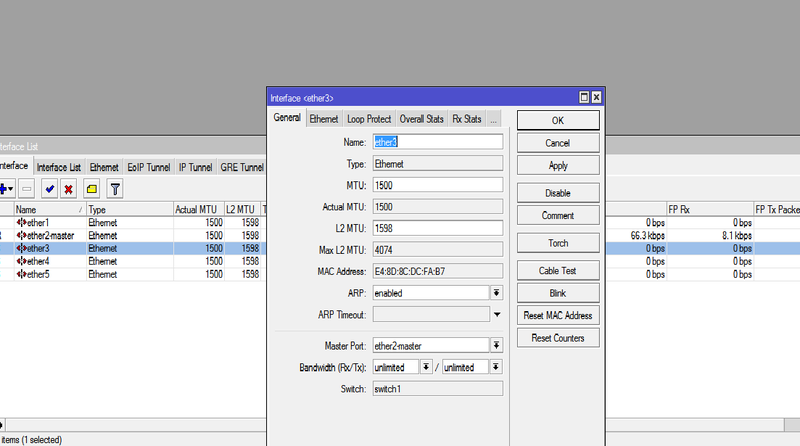 ← How to Setup Load Balancing On Mikrotik Router Using The PCC Features.